Buying a refrigerator can be confusing. With so many different types and styles, how do you know which one is the right one for you? The first thing you are going to want to do is measure. Make sure you measure the height, width and length of the space where your refrigerator is going to be placed. Don’t forget about the doorways! It’s one of the most overlooked details but yet one of the most important. 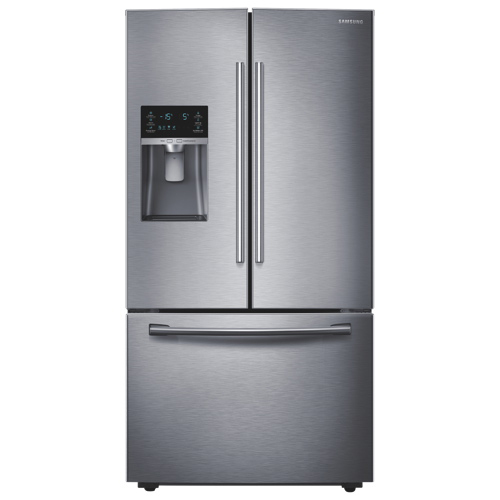 What good is a great refrigerator if you can’t get it into your house? Once you know how large your space is it’s important to start thinking about how you want the refrigerator to fit within your lifestyle. Do you want more freezer or refrigerator space? Do you store a lot of beverages? Do you eat a lot of fresh fruits and vegetables? When you find out your key use needs, it will make it much easier to select the right refrigerator. 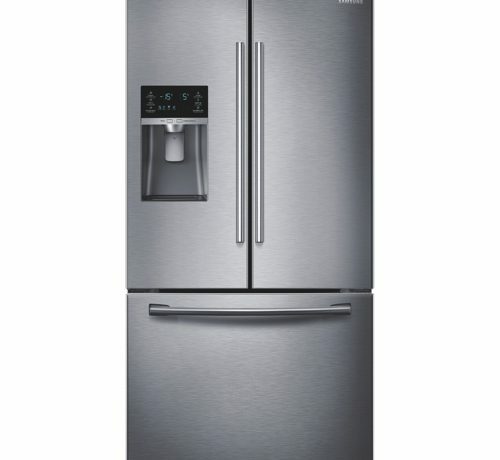 The top mount refrigerator is great for someone who likes freezer space at eye level. The top mount has full width refrigeration and freezer storage. The top mount also has full width door bins perfect for those gallons of milk. The side by side is great for the person who prefers a lot of freezer space. The side by side allows you to have both freezer and refrigeration space at eye level. French door bottom mounts are great choices for those that need a lot of refrigeration storage. The french doors open wide allowing for wide storage spaces, keeping fresh food right at eye level. Some french door bottom mounts have multi-drawer options that let you quickly access items like kids snacks, or beverages for a party.